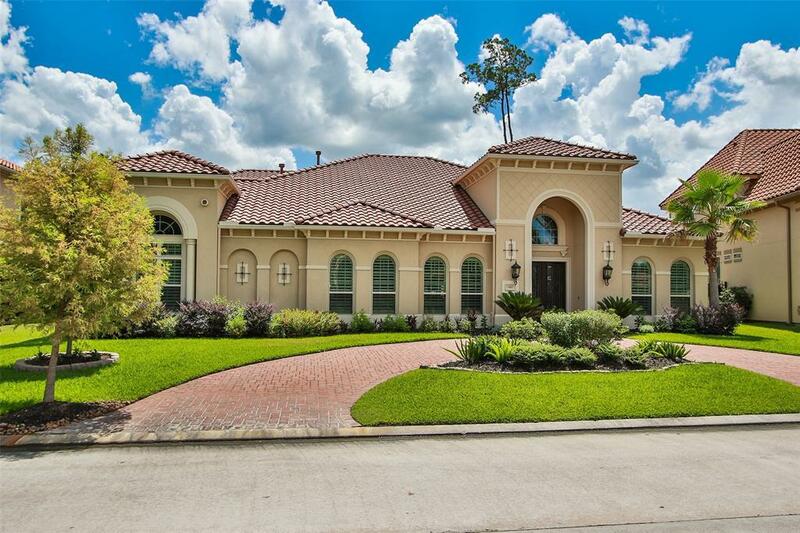 Stunning stucco Mediterranean custom home with 4 BEDROOMS DOWNSTAIRS!!! 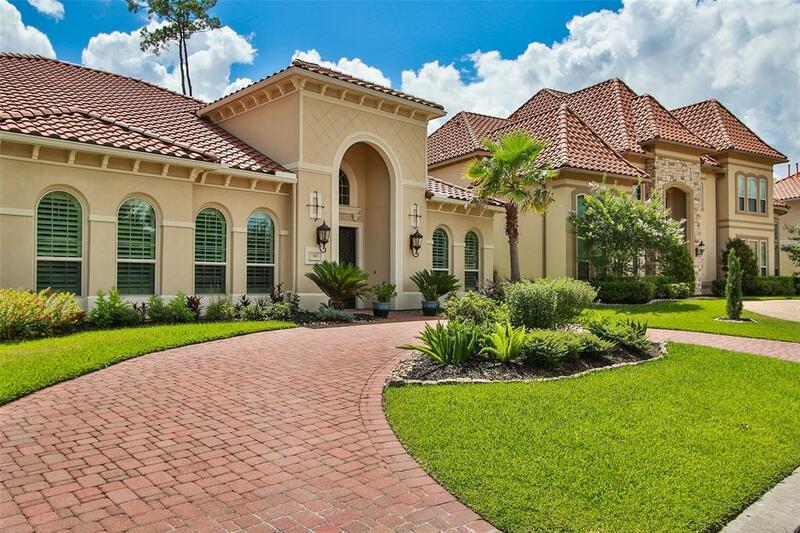 Enter through double doors into a stately foyer with a formal living or study to the right and arched openings into the formal dining room to the left. Ahead is a grand two story family room with walls of windows overlooking the backyard which has plenty of room for a swimming pool. 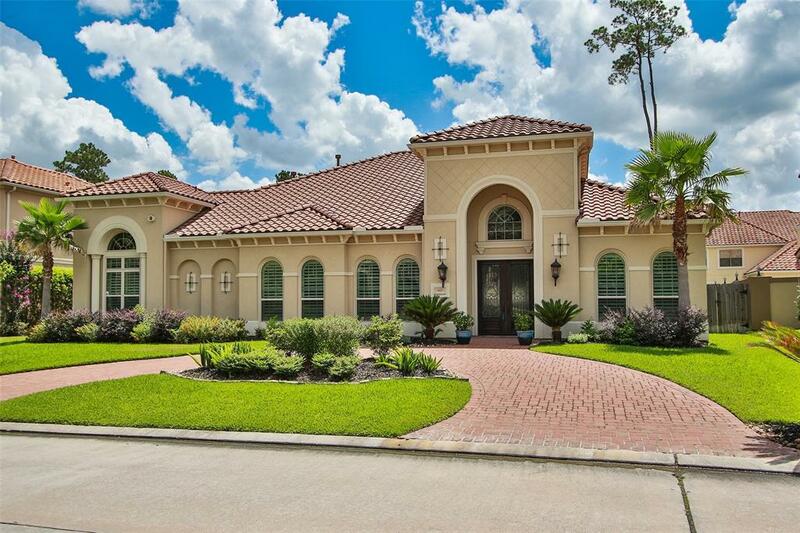 Hardwood flooring throughout, massive kitchen with huge granite island and stainless steel appliances, All bedrooms have high ceilings, massive game room upstairs with separate media room. 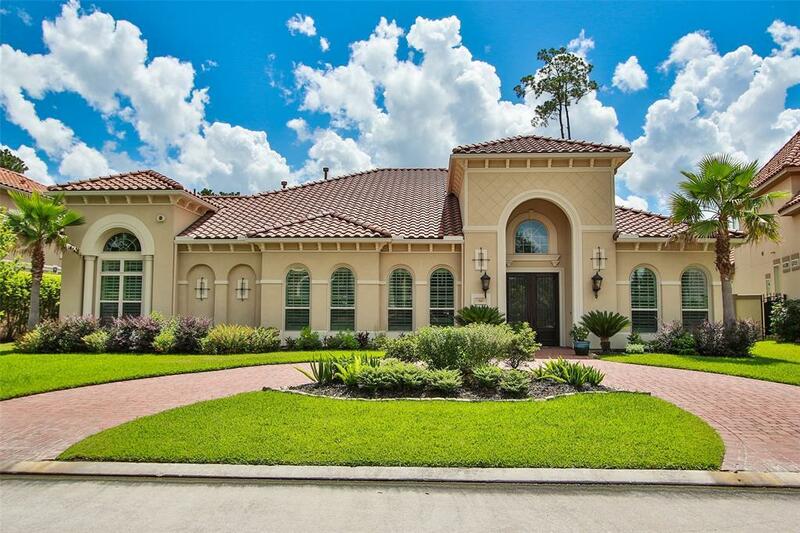 Vintage Lakes is a guard gated community with beautiful lakes directly across Louetta from Vintage shopping center. Great location in a beautiful neighborhood.